Few will admit it, but the Federal Open Markets Committee meeting is a bore. 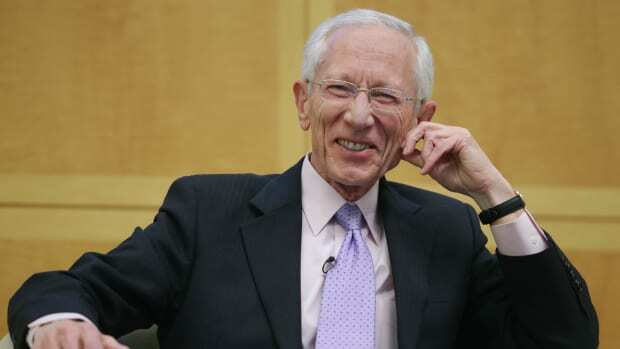 The big interest-rate reveal comes as a mumble at the end of a memo, and the Fed chair’s post-meeting comments are an impenetrable veil of Fed-speak. 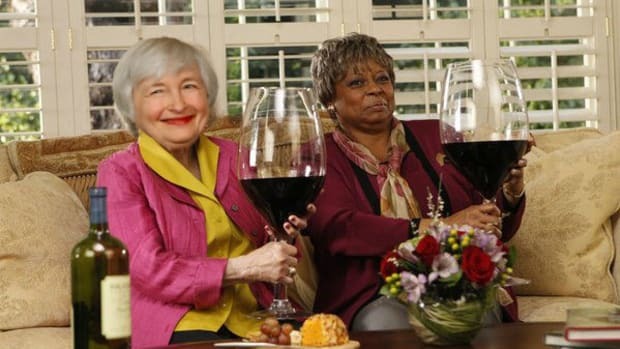 The FOMC meeting may move markets, but it&apos;s not good TV. This time around, though, there’s Donald Trump. 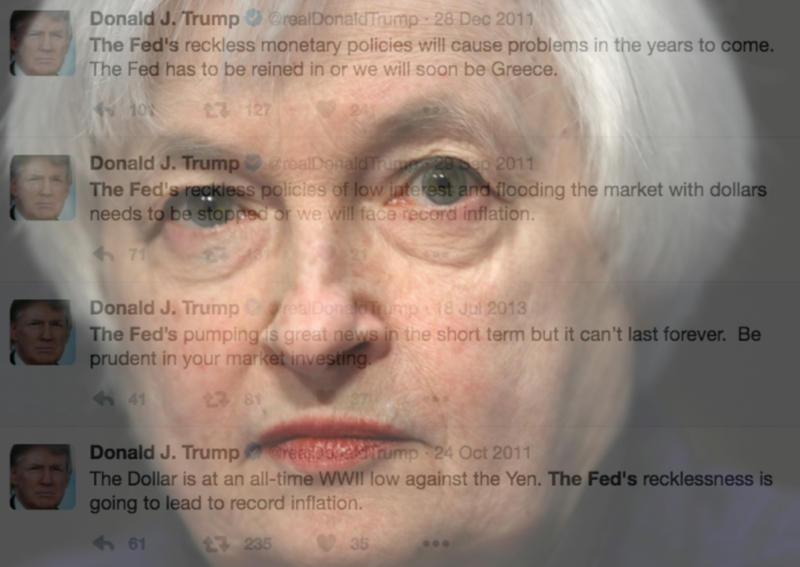 When Janet Yellen announces the Fed’s next rate decision Wednesday, all eyes will be on Trump and his Twitter feed. 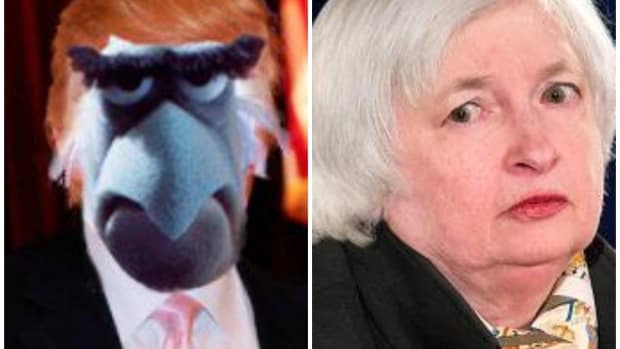 An inveterate Fed critic, Trump will be tempted to lash out at Yellen, no matter the outcome of the FOMC’s deliberations. If that happens, markets are bound to react. Traders are on alert. Since the election, Trump’s tweets have sent jolts through stocks singled out for abuse, namely Boeing and Lockheed Martin. “There are people diligently working to create algorithms for Trump’s tweets,” KOR Group analyst Zachary David told Politico. Trading desks previously barred from Twitter are jacking back in. But none of this answers the question of how specific markets might actually react in the event that Trump tweets shade on the FOMC decision. 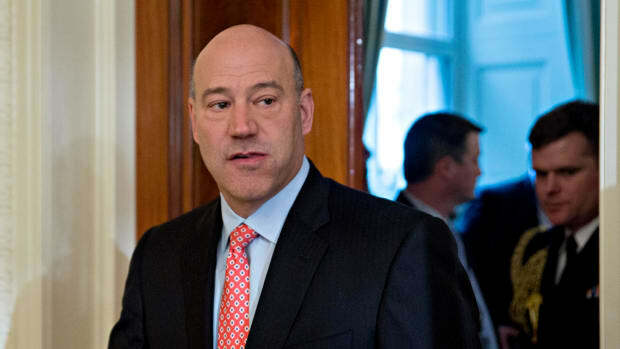 Wall Street is virtually certain there will be a rate hike – the big variable is Trump’s reaction. One challenge is guessing what Trump might actually say. 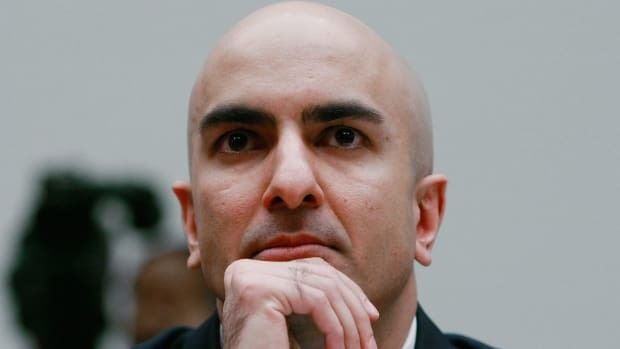 He has criticized the Fed for its near-zero post-crisis rates, predicting in 2012 that the policy would spark “record inflation” (it hasn’t). 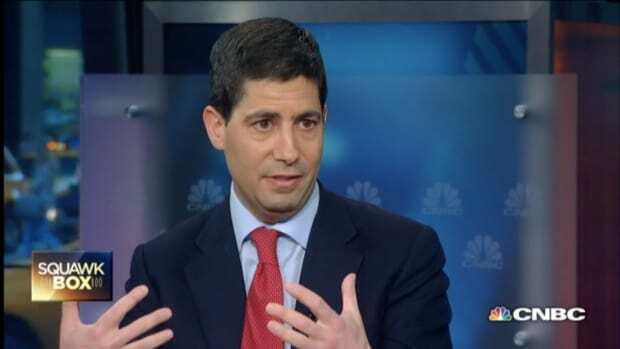 More recently he claimed that the Fed’s reticence to hike has been a political favor to Obama, creating a “false market” for the outgoing Democratic administration. On the other hand, Trump has claimed that government jobs data are bunk and millions of Americans can’t find work. 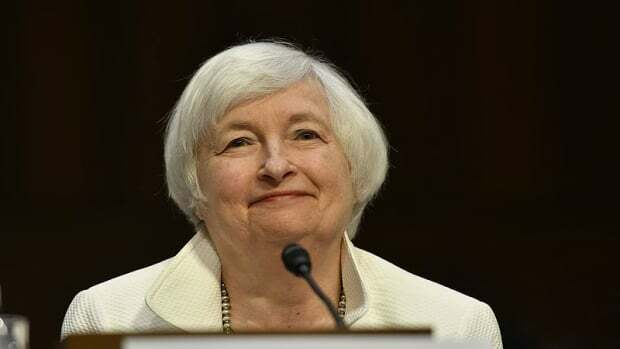 By that reasoning, the Fed should keep rates low until true full employment is at hand. Whether Trump actually supports that conclusion, he’d probably find it unfair if he didn’t receive the same accommodative policy his predecessor got from the Fed. What’s more, policies like infrastructure spending would benefit from continued low rates. “Being a real estate developer, once he’s president he might actually want interest rates to stay lower for longer,” Bostjancic said. So which is it? Will the president-elect want the Fed to normalize or maintain a looser policy, which might help him keep his economic promises? It’s one of Trump’s great consistencies that none of his options is entirely self-consistent. Assuming the Fed does raise rates and Trump does unleash quick condemnation – a scenario represented by the hypothetical tweet in the bottom-right – what might the market do? The speculation could all be for naught, however. Trump tends to tweet about whatever flashes across the TV screen in front of him. According to a Washington Post analysis, his top channels are Fox News, CNN and MSNBC. The top ten includes no CSPAN, no Bloomberg, nor even CNBC for that matter. 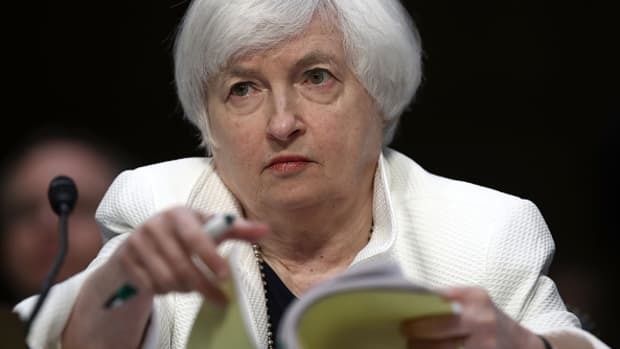 If Yellen has anything provocative to say Wednesday, Trump may not even see it. That is, unless it gets some cable news play. Are you a trader or quant working on this very question? Tell us all about it: tips@dealbreaker.com. It's too early too tell whether Trump's economy will be great, really great, or a trade-war shitshow, Fed minutes say.